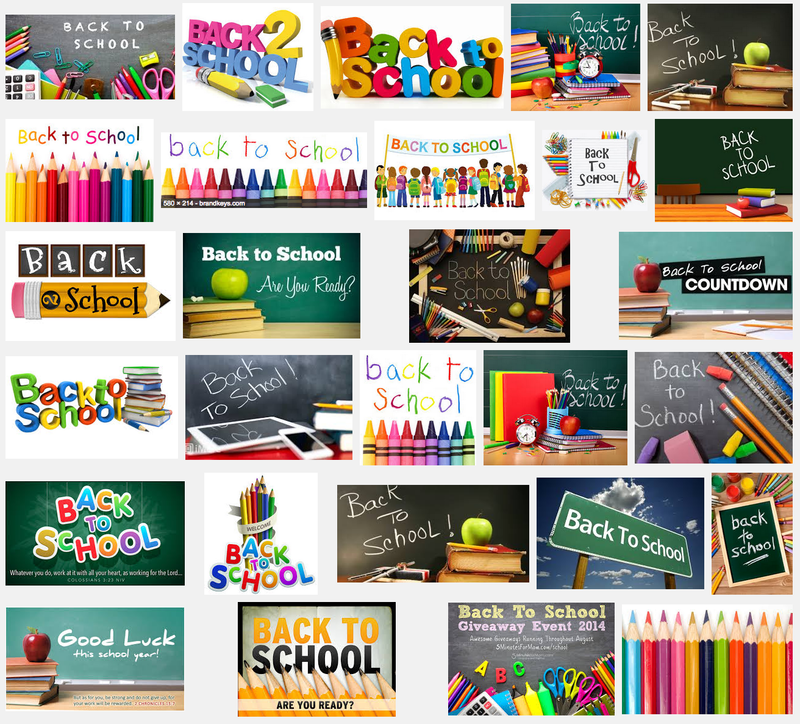 Back to School: My priorities for getting started. OK. Summer’s over….it’s time to get psyched up for the term ahead. I’m joining the Maths Department this year, teaching Y10 GCSE; an exciting challenge. I’m a science teacher with good maths skills and I have taught A level maths and KS3 several times. So, whilst I have no concerns about my subject knowledge, I’ve never taught a GCSE class so this is new territory and my pedagogical knowledge is rusty. I’ve got my class list and their prior attainment. It’s a ‘bottom half of the top half’ set – all aiming to get Grade 5 and above on the new scale. I’m going to be super-ambitious about their achievement so I’ll be looking to pitch it high from the very start. I need to spend time early on making sure I know as much as I can about them, learning their names (obviously) but also their learning habits, matching them up with the data over the first few lessons. Some have identified SEN issues, some have well-known behaviour issues so I’ll try to be proactive in addressing those things. A seating plan is going to be essential – but that might be fluid for a week or so while I get the configuration in the classroom that I’m happy with. The first few lessons and homeworks will tell me a lot about attitudes to learning. I’ll need to make home contact with any one who shows the slightest sign of not being on board with me. We’re going to be on a mission and I want to be sure they understand what that entails. I anticipate that some will have issues with homework, access to computers, poor study skills – ie they really don’t know how to study well at home. I’m going to need to find a workable plan for each of them so that, when I set homework, I know it will happen. There’s no point leaving it to chance only to find out that half the class duck and dive every week way down the track. (We’ve got a great structure linking text books to online homework and clear assignment sheets to spell out what is required. ). I need to get a grip on the material we’re going to cover. Happily we’ve got a good text-book that forms the basis of the whole course. The timeline is written out showing a rough plan for the pace we’ll need to keep if we’re going to get through all the material. The unknown part is how this will feel in practice. It’s always the case that you feel you need to move on before some students have fully secured the learning…but my experience is that you can risk major pile-ups if you go too slowly at any point. However, early on, I need to build confidence. I want my students to feel that they’re succeeding, that GCSE maths is completely doable and all the more enjoyable for that sense of achievement. So… pacing will be key but I’ll need to judge that responsively as we go. Resources are a bit of an unknown; experienced teachers have an armoury – I’ll need to build mine. I’ll need to keep reminding myself to ask my colleagues for recommendations; I’m in a team of people who know a lot more than I do. The text-book seems to have tons of questions but where to go if they run out or if we need a change from time to time? At this point, that’s my biggest question: where is everything? I’ve seen people using all kinds of fancy powerpoints with hidden answers and animations. I can’t see myself making those – because I’m a natural chalk and talk person (he says unashamedly) – but I might borrow some. I learned today that the Kerboodle site has material based directly on our text-book so that is handy. All these things will come clear in time so my first priority is to worry about the first few lessons while I find my feet. I find that it’s crucial to invest time to establish routines early on, rehearsing them explicitly. These will include equipment checks, routines for class communication – establishing my (very high) expectations – and for setting out work in books, including how to write out calculations. We’ll do some redrafting to get the standards of presentation really high. Then there’s all the business of where to put homework, how to access MyMaths and ShowMyHomework, and what they need to record when homework is set. I won’t be afraid to stop dead to re-address the basics if I’m not impressed. This is the core business – but hard to focus on until the routines are established. Each maths topic has its own pedagogy; I know how to explain quite a lot of things but I’m looking forward to our departmental CPD sessions and meetings, as well as all the incidental chat, discussing how people deal with specific topics. I’m keen to support the departmental approach to interleaving ideas so that we’re not just dealing with single topics…building knowledge cumulatively over time. Starters and micro tests have a role here…but I haven’t worked out exactly how this will work in practice. To start with, I’m sticking to the text-book very closely, wielding my trusty whiteboard pen. I’m going to explore how we can contribute to our whole-school approach on reading and rhetoric. Early on, I’ll flag a future topic to a couple of students, asking them to prepare some worked solutions to go through with the class; I want that to become a routine expectation and experience for everyone so the first ones need to set standards and might involve a bit of extra coaching. I’ve always been a big fan of mini-whiteboards in maths; they’re readily available so I’ll make sure we use them routinely without fuss or overkill. And finally, I’ll need to know where to find spare white board pens when they run out mid-lesson. This happens to me soooo often! Some great transferable ideas / approach for any subject. Reblogged this on Chris Lowe MFL. Q How do my students feel about what they have learnt? Q How do I begin by sharing the learning challenges ahead?